Learn about Gritman’s impact on the community in our biannual magazine and annual report. 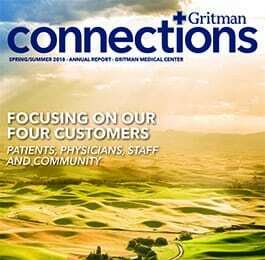 As a nonprofit community hospital, Gritman Medical Center publishes Connections magazine twice a year to keep you informed and up-to-date with everything that’s happening in our hospital and regional network of clinics. Our Spring/Summer issue serves as our annual report. We’re honored to share the ways in which Gritman Medical Center is improving the health of the communities we serve. 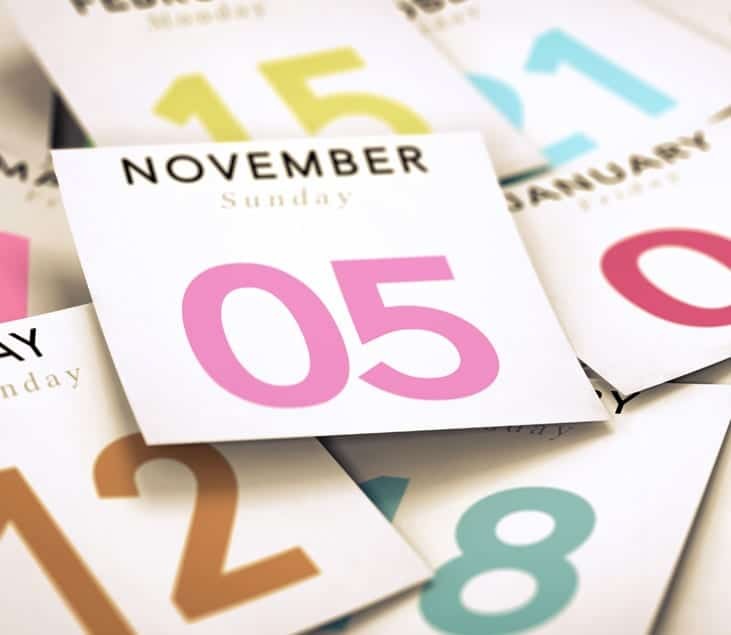 Connections is distributed through print, social media and our website.